SALSA at LHS stands for Serve and Learn Student Association, an organization that sets up volunteering hours for students and keeps track of their hours throughout all of high-school. Volunteering not only helps LHS students get involved in the community and school but if you are wanting to go to college, volunteering looks great on an application. The volunteering hours are done once a month either at LHS or somewhere else. A representative from HelpLine also comes into LHS to help students get involved with safe places that they can do community service for, even after graduation. Some of the many benefits of being in SALSA are helping the community obviously, and SALSA has a computer program that tracks all community service hours throughout high school. In volunteering, leadership comes hand-in-hand. Being a leader in the community shows future employers that they can delegate tasks to employees, are willing to work hard and passionately. 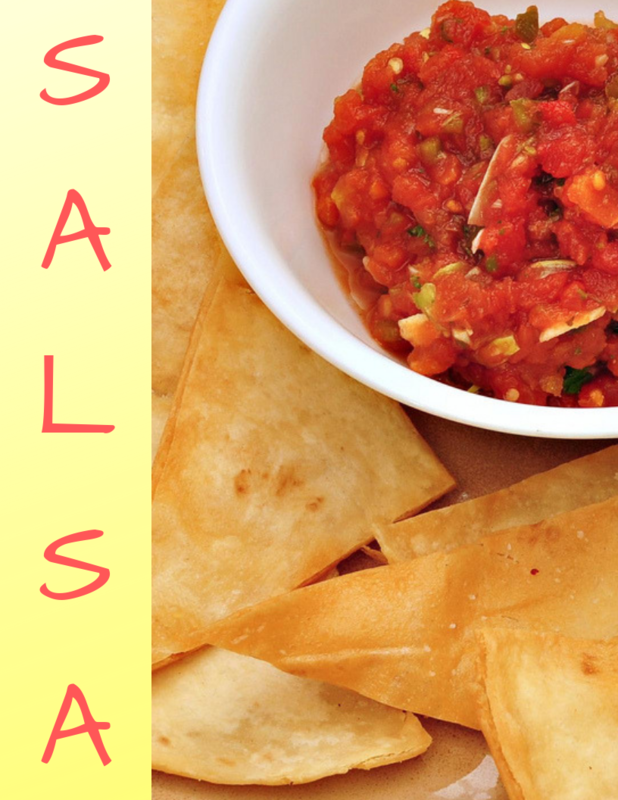 SALSA is a great way to give back to the community and help others in need. Volunteering one hour a month may not seem like much, but it could impact your future more than you know. On average there are 50 to 60 students who attend the monthly meetings at LHS. There are four main groups that participate in SALSA in Sioux Falls, and they are Roosevelt, Washington, Brandon and LHS; each one has a unique system set up for their school.